Screen and Interface: It is important to look for a screen that is easily accessible (especially if it is a touch screen) and also that the screen is bright enough to see when the sun is shining. Try to use the navigation system before you choose one to make sure it is user-friendly. Mapping Software and Graphics: The main choices here are between a hard-disk drive or an SD card. The hard-disk systems are becoming outdated because updates require a DVD whereas an SD card can simply be put into the console for navigation. There are also different levels of quality in each navigation system, some even offering 3D graphics. 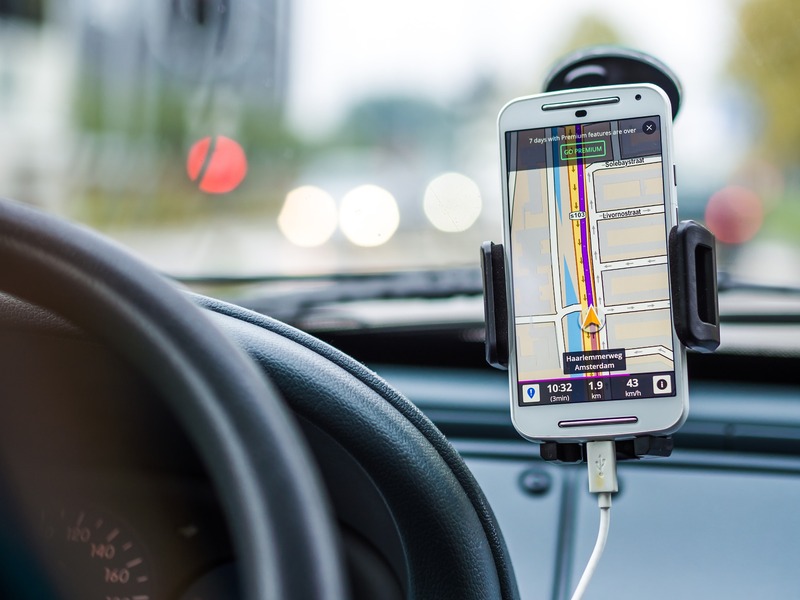 Destination Input and POI Info: There are many different ways to enter an address into the GPS so you will want to look for one that offers you the most convenience. For example, the GPS will be more useful to you if you are able to search by city, zip code, street name, phone number and the name of a point of interest. Routing Quality: Some navigation systems offer more accurate turn-by-turn directions than others. You will also want to look for a system that allows you to customize routes they way you would like such as avoiding highways, toll roads or construction. As you can see, donating your car will allow you to explore a variety of new possibilities when you are choosing a new car. Plus, not only will you get to shop for a new navigation system after you donate your car, you will also know that you did something significant to help out people in your community. Learn more about donating your vehicle to Goodwill here.